English’s presentation will be the second in our series of Southern Storyteller Suppers. She is the author of the Homemade Living book series which showcase a variety of topics related to small-scale homesteading, as well as A Year of Pies, Handmade Gatherings: Recipes and Crafts for Seasonal Celebrations; Potluck Parties, and Quench: Handcrafted Beverages to Satisfy Every Taste and Occasion and most recently, Southern from Scratch: Pantry Essentials and Down-Home Recipes. This most recent book shows how to build a from-scratch Southern pantry with 50 essential recipes. You will discover the versatility and flexibility of cooking from your larder with 100 more recipes for fresh takes on Southern favorites. 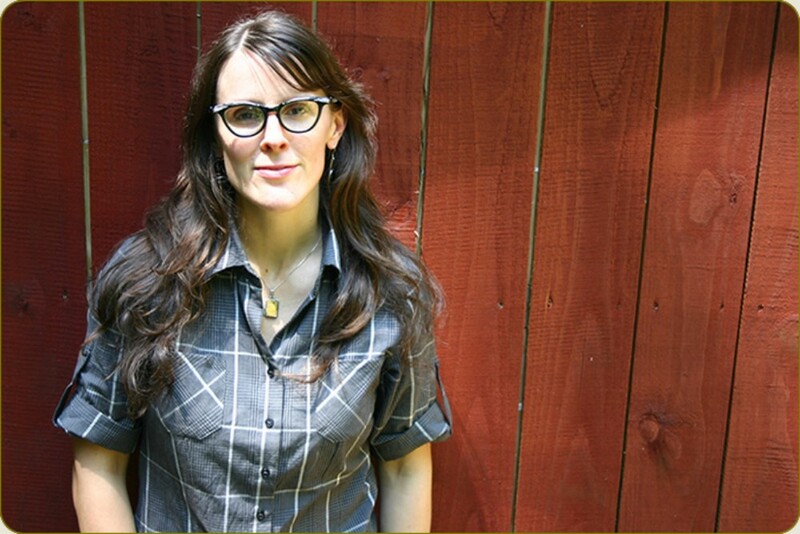 Ashley understands how food tells the story of culture and is a charming and engaging storyteller. Tickets for this event are $15 and can be purchased at Folkmoot.org or by calling 828-452-2997. Limited seating is available so advance purchase is advised. Parking is available in the back of the Folkmoot building for all special events. Folkmoot’s year-round programming initiatives have been made possible by the Community Foundation of Western North Carolina and the Cherokee Preservation Foundation. 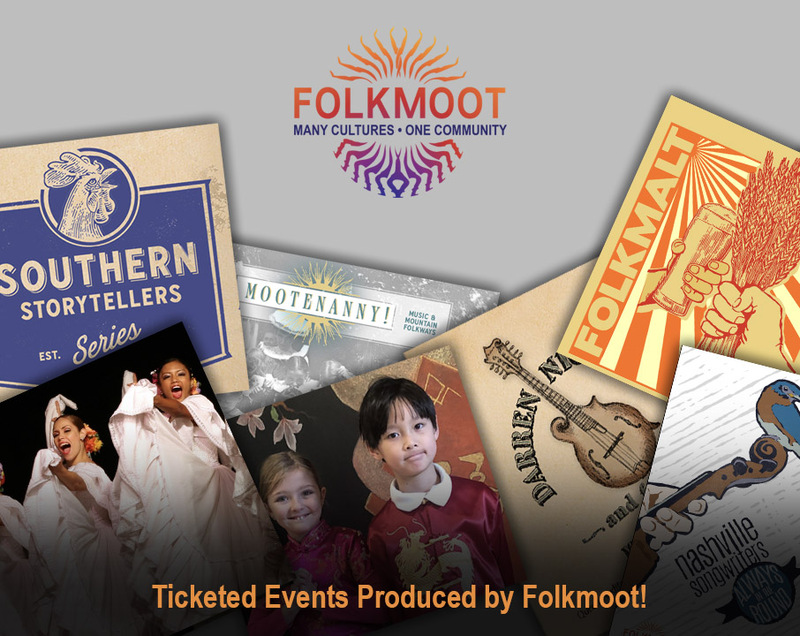 Folkmoot is a nonprofit organization dedicated to celebrating many cultures in one community. The Folkmoot Friendship Center is located in the Historic Hazelwood School at 112 Virginia Avenue in Waynesville. Staff can be reached by phone at (828) 452-2997 or by email at info@folkmoot.org. The next Southern Supper event features local home-steading author, Ashley English on Thursday, October 4, 2018. Tickets are available here.